Our team works virtually. Bill is based in Colorado Springs and Aaron in Denver. 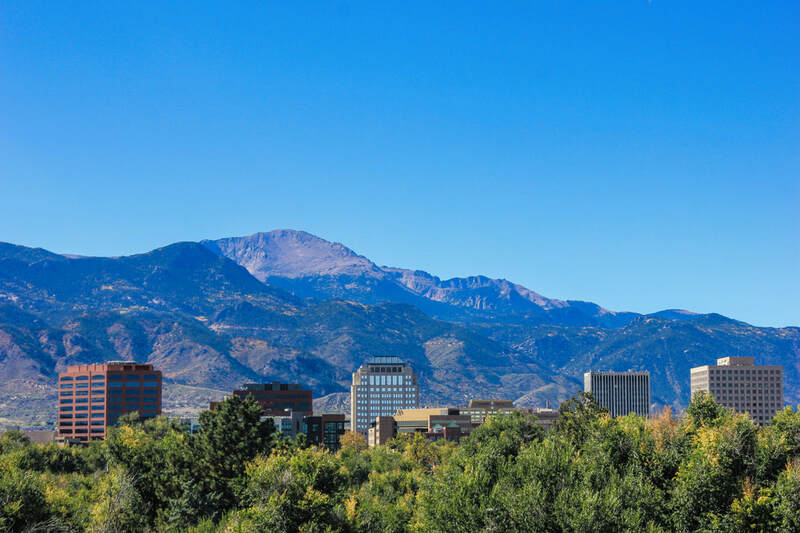 We take meetings up and down the Front Range of Colorado and typically start the discussion with an email exchange or phone call. ​If you are seeking funding for your company please click below to submit your information, and one of our investment partners with be in touch with you shortly. For general inquiries, please email us at info@firstmilevc.com.